The truth is I don't actually cry while reading as often as you might think. Or perhaps it is more accurate to say that what elicits my crying is less predictable than you might think. Even I am usually caught be surprise at what moments catch in my throat and cause my eyes to fill. When I review a book that by and large did not fill me with grief, but which did contain a scene or a passage that brought tears, I always try to mention it in my reviews. Because the sudden rush of emotions in those instances is so real and so valuable to me. But the following is a list of the books that consistently push me to the edge, that I reread knowing and accepting what's coming. Anne of Green Gables - Because Matthew. The Hero and the Crown - Because Luthe puts his ear to the ground and listens to Talat's hoofbeats carrying Aerin farther and farther away. Lioness Rampant - Because Thom. Faithful. Liam. How Green Was My Valley - Because I only have so many tears to give and this one requires them all. 84, Charing Cross Road - Because I love, I love, I love English literature and looking around the rug one thing's for sure: it's here. Son of the Shadows - Because it is a long goodbye, yet not time enough. 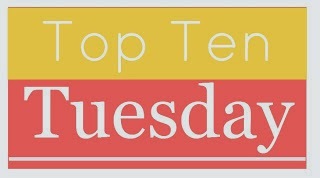 The Book Thief - Because it haunts me. Harry Potter and the Order of the Phoenix - Because Luna hears them just behind the veil. 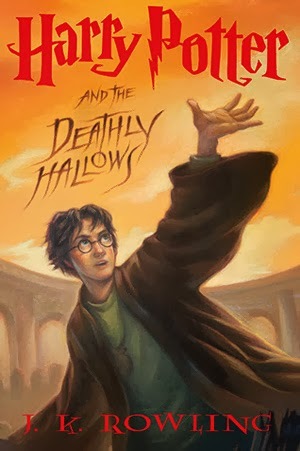 Harry Potter and the Deathly Hallows - I . . . don't feel the need to elaborate here. 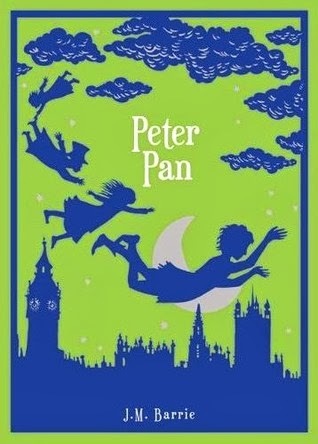 Peter Pan - Because I read it curled up in the big bed with my little boy and, honestly, who let me do that? Sometimes you just need a good tear-jerker! LIONESS RAMPANT gets me *every* time as well. You do. I never stand a chance at the end of LR. Just never. Liam . . . I love that scene in The Hero and the Crown. I've probably cried there a time or two myself. 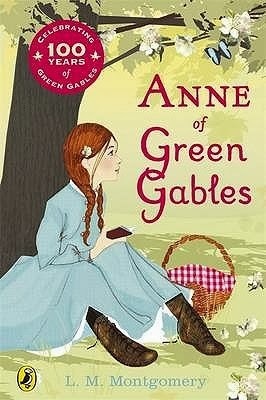 And I love that cover for Anne of Green Gables! I tend to stay away from books that I've heard about that I'm pretty sure in advance will make me cry the "sad tears". I have to be in the right mood. But I love the "happy tears" that creep up on me, that I can't predict, and that come because the book is just that good. I do the same thing. I think in each case, I went into these not knowing it was going to destroy me. Well, with the exception of Deathly Hallows. Because Harry. Me, too. It gets more emotional with each visit. You too?? I was such a mess. Son of the Shadows and The Book Thief made me cry as well! I have yet to reread The Book Thief, but I cry every time with Son of the Shadows . . .
Now I'm all teary again. How lovely. You know, these memories? Only bibliophiles truly *get* just what they mean. Wow, what a great point. That gave me the chills and now I am a little teary-eyed. All the sobs for Matthew. Pour one out.